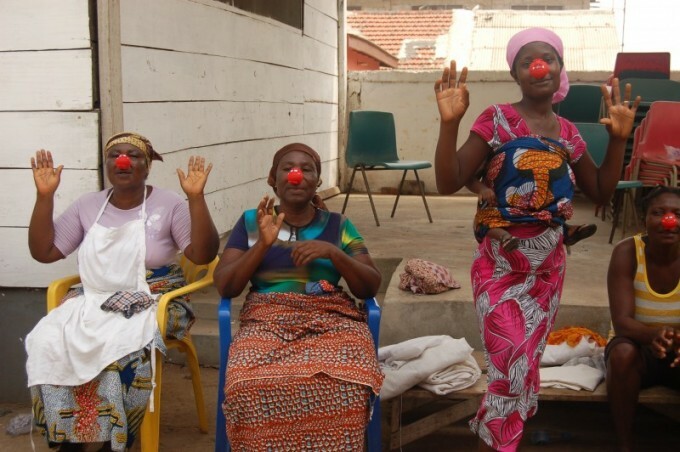 On Friday Penny is travelling to Kenya to live blog for Comic Relief about their projects and go behind the scenes as Comic Relief make appeal films for Red Nose Day. 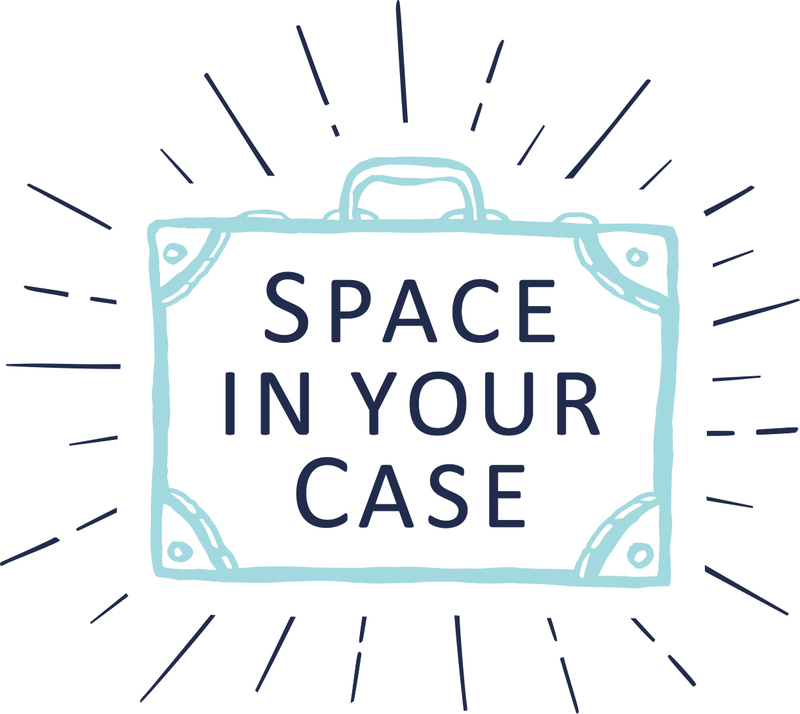 It is another world from some of the trips we’ve covered on Space in Your Case, but we’ve certainly been thinking a lot about how travel changes our perceptions of the world. Helen has been researching how travel can even change the world, look out for that post coming very soon. In the meantime, SIYC readers can help Penny spread the good news about the #lastingchange Comic Relief is making in Africa by signing up for a social postcard. In return she will let you see in her suitcase? Deal? 1 The Red Nose! Such an iconic symbol of change in the world. Although we are visiting an area of Kenya that has faced an AIDS epidemic and great poverty, Comic Relief projects are happy places, where positive things and can happen. 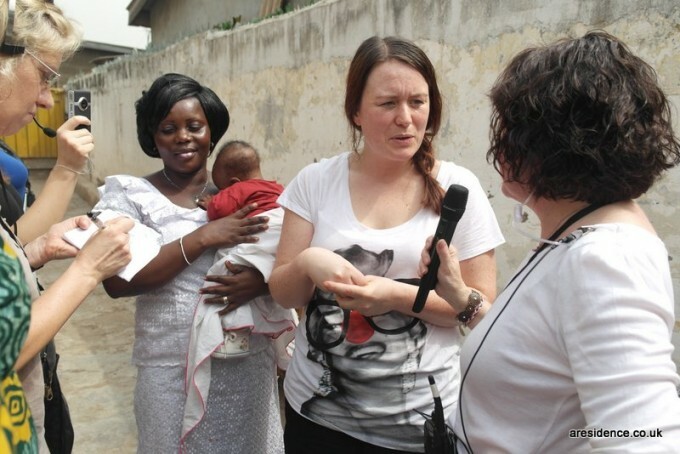 When I visited projects in Ghana, children especially, but even grandmothers, loved trying out the noses. On sale in Sainsburys now! 2 Cereal bars, because our schedule is full on, long flights, 6am starts to get to remote projects, days of visiting projects and gathering footage and insights into Comic Relief’s work. Late night’s editing film and blogging, because we want to share as much as we can ‘live’ from Kenya. We’ve got pro plus packed too. 3. Not for selfies, but for getting into tight corners and filming in crowded spaces. Video has the power to take people right inside projects funded by the public’s donations to Comic Relief. It is important people see the change they are making in the world, it inspires more donations. 4. Skipping ropes. A little ice breaker for the children we meet while visiting projects, while language can be a barrier, play certainly isn’t. 5. Cotton T Shirts are a must working in the heat, along with linen trousers. 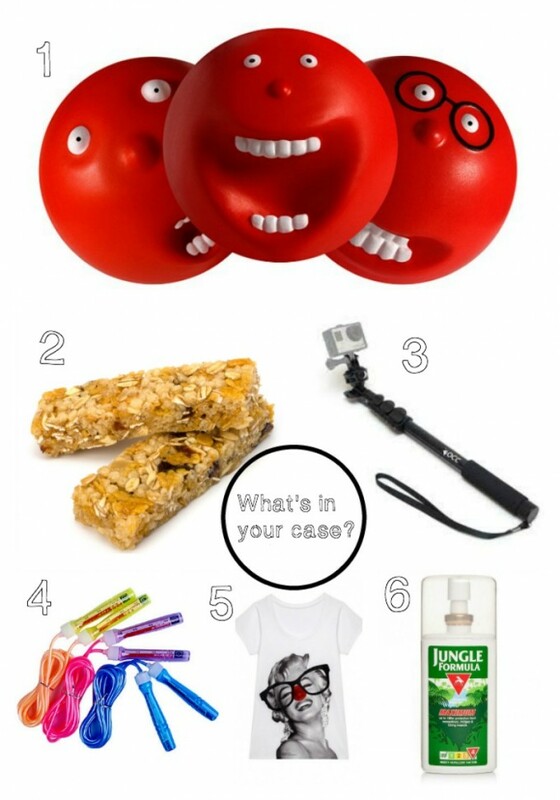 I will be wearing my TX MAXX Red Nose Day T shirt with pride, and I am eagerly awaiting the 2015 designs. 6. Malaria is a killer. Comic Relief have helped over 6 million people around the world protect themselves from it and since 200o malaria deaths have fallen by a third in Africa. I am one of those unlucky people mosquitoes love to bite, but I am lucky to be able to take malaria tablets and cover myself head to foot in max strength repellent. The link to subscribe for a social postcard from Kenya is HERE – they are to post on instagram, facebook, twitter and/or blogs, or whatever social media you see fit, on Monday 26th January. There will also be more info HERE on Sunday evening. Look out for more #lastingchange updates while I am away and hopefully some video and photos from projects we visit and behind the scenes, please, please share them. Consider joining Team Honk at the Red Nose Day Danceathon. Anyone can join Team Honk and help raise money for Red Nose Day. I am being paired up with a mother, when I am visiting one the projects which supports mothers with HIV, I would love your help, what questions would you ask? If you have any questions about the street children’s project too, please leave them in the comments.